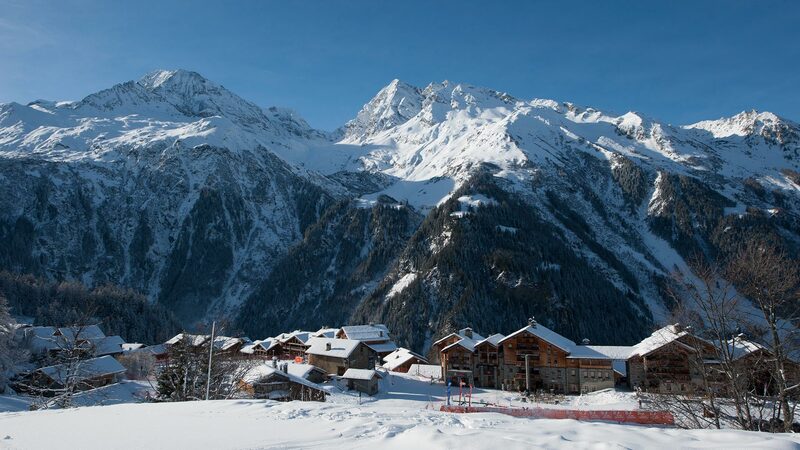 Ski & snowboard holidays, bespoke for you – this is Sainte Foy at it’s very best! We’ve been creating luxury ski holidays in the The French Alps since 2001. Our extensive knowledge of beautiful Sainte Foy, the special ski resort we call home, is reflected in every aspect of the holidays we provide. With years of experience and a passion for excellence, we endeavour to deliver only the best in service and ski accommodation. 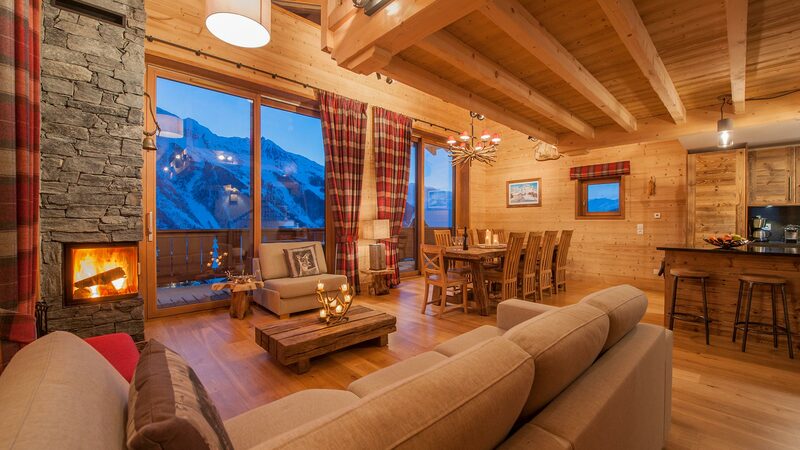 With an extensive portfolio of luxury catered ski chalets and self-catered chalets & apartments, you’ll be spoilt for choice, whatever your budget! Looking for a popular week in 2019/2020? Get your skis on! These weeks go very quickly…. All our prices for season 19/20 will shortly be shown online, in the interim please contact us with your dates and party size and we will be happy to help. We have visited St Foy for the past 7 years. We love the quiet slopes ... no overcrowding. There are so many familiar faces we see every year it feels like a second home. There are enough pistes to keep us busy. Love the fact there was a new Red this year with amazing new vistas to enjoy and challenges to conquer but Foglietta and Toboggan are definitely still my favourites. The service from Première Neige was excellent. Staff responded quickly and effectively to enquiries and helped with arranging bookings, eg with Ski School. Staff made a courtesy call after a couple of days to check all was well. The impression I had was that Première Neige valued its customers. The accommodation (self -catering) was excellently equipped. We cannot thank you enough for such an excellent week. We will not hesitate to come back and sing your praises. Well done Premiere Neige, its so nice to find a company that truly excels in customer care and high standards. The food was incredible. Thank you. The team behind Première Neige are dedicated and passionate specialists on the resort and the surrounding regions, with a strong first-hand knowledge of each of their properties. This expertise allows them to advise and determine the ideal property for each guest. 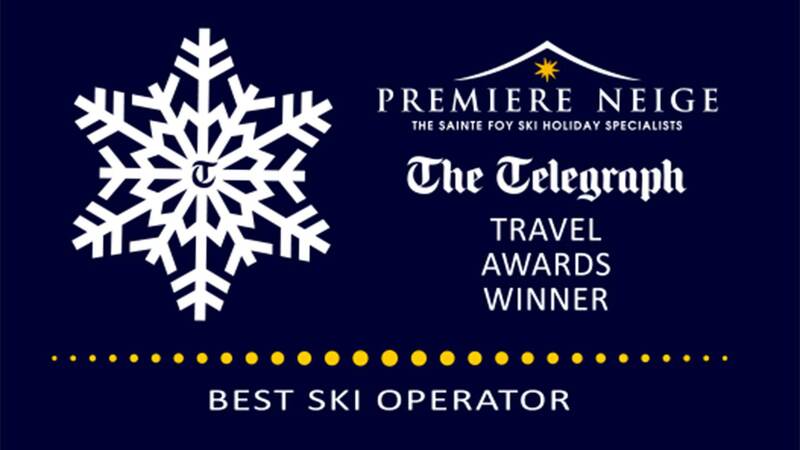 In addition to this, the team has grown and built close ties with the community of Sainte Foy since its inception, confirming Première Neige’s position as the go to specialist for this region. Our whole family, parents, four children and partners, had a marvellous 5* experience. Our chef turned out meals that would have graced ANY restaurant I have experienced in the UK. Our host, was dazzling, never flustered and paid attention to every detail. The skiing was of course amazing - but what really made the holiday was the hospitality. Thank you Premiere Neige. Marvellous in every respect. “The pistes of Sainte Foy offer skiing as it should be”.